Despite the Trump administration’s failure to secure funding for a United States border wall, an “invisible wall” of new USCIS policies has resulted in unprecedented delays for those seeking legal immigration to the country. On January 30th, the American Immigration Lawyers Association (AILA) reported that the USCIS “net backlog” had bloated to over 2.3 million delayed cases at the end of FY 2017. The applications in question encapsulate everything from family-based green cards, to visas for human human trafficking victims and petitions for immigrant workers. 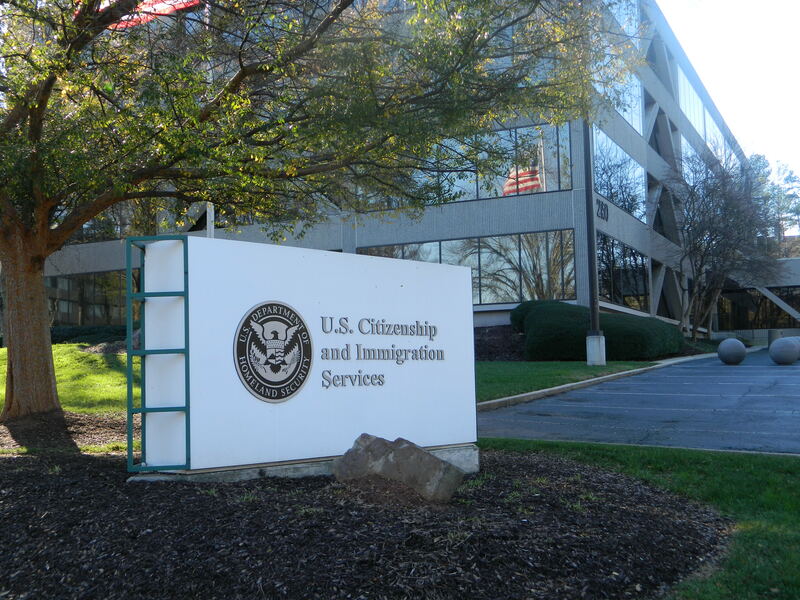 Rescinding guidance that directed USCIS personnel to give deference to prior determinations when dealing with employment based extension petitions involving the same position and employer, causing needless delays by reexamining cases that have already been satisfactorily assessed. Establishing a new in-person interview requirement for employment-based green cards and Form I-730, Refugee/Asylee Relative Petitions. Those currently experiencing delays with their own USCIS applications should consider adopting a new strategy based on these policy changes. In addition, working with an experienced immigration lawyer who is abreast of these changes and understands how to prepare for delays could make the difference in the application process.